Delta OEM DC24V 4.5A (108W) power supply, over-current point 6A. 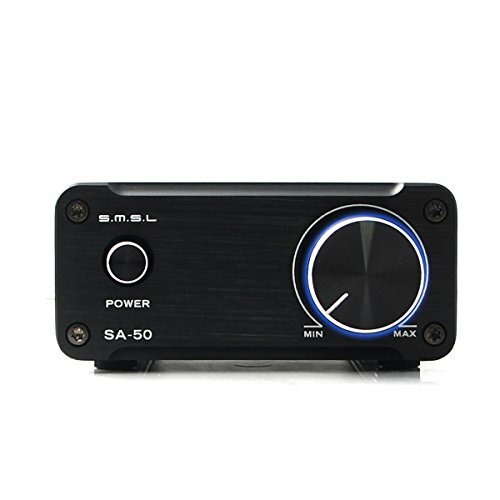 The machine is BTL output, that is to negative side of speaker out is not public grounded (the two speakers cable must independent connect, no grounding together), we must strictly in accordance with the marking of plus or minus cable connection, this amp is not recommend for car or bike use. If you have any questions about this product by SMSL, contact us by completing and submitting the form below. If you are looking for a specif part number, please include it with your message.